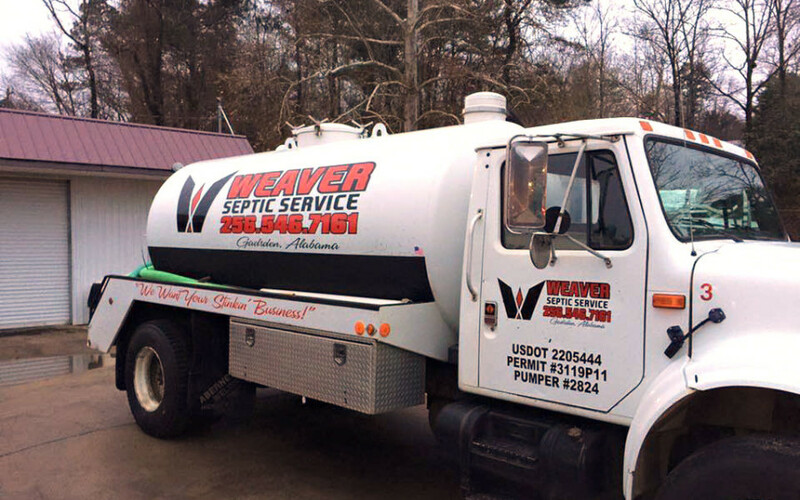 Weaver Septic Service, LLC. - Gadsden, Alabama - We Want Your Stinkin' Business! Weaver Septic Service, LLC. specializes in Commercial and Residential Septic Tank Pumping. 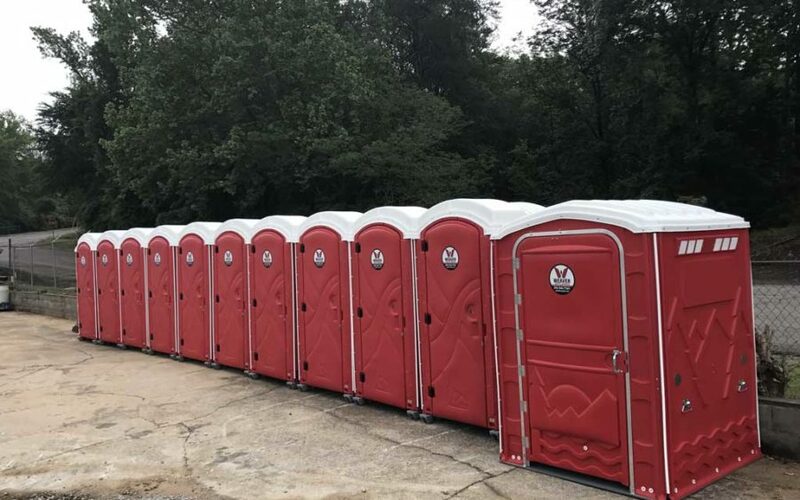 We offer a number of services, including new system installations, repairing of old septic systems, septic tank and system inspections, high pressure water jetting and drain cleaning, site preparation, driveways and waterlines and storm shelter installations. Copyright 2017 - Weaver Septic Service, LLC.